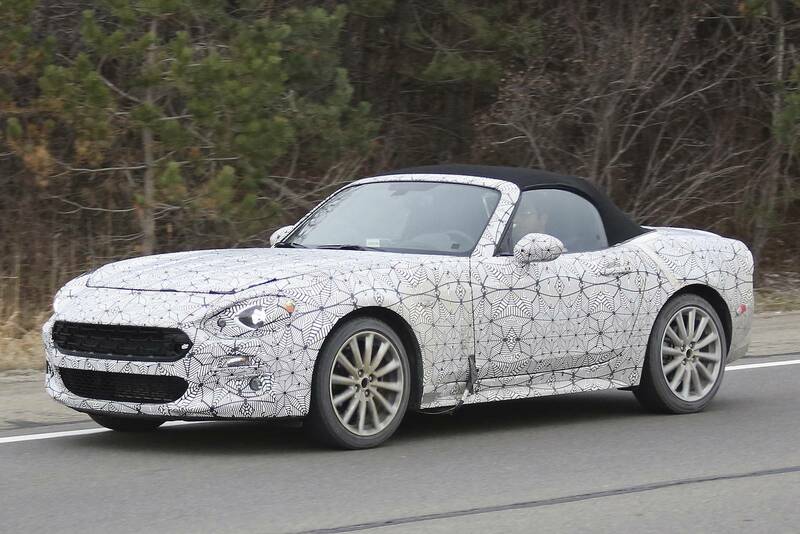 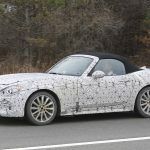 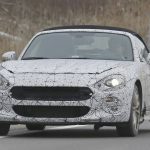 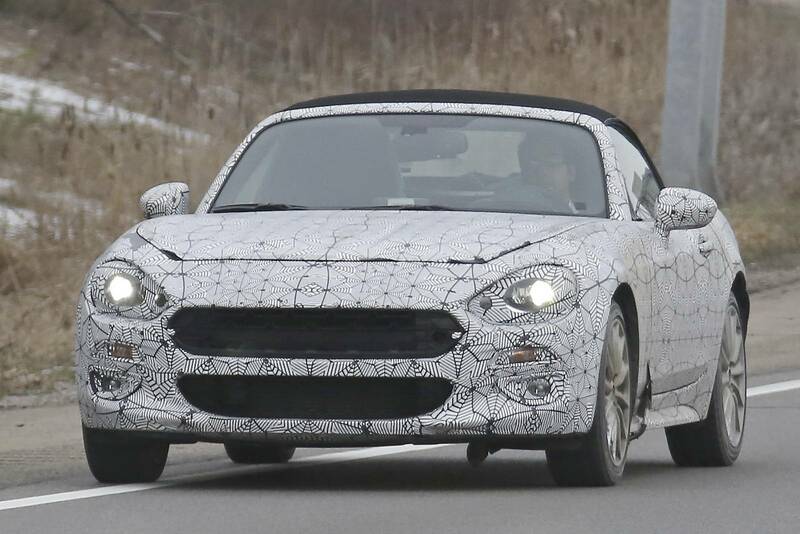 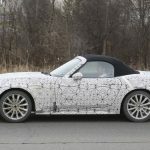 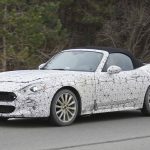 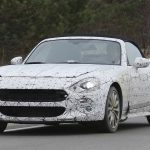 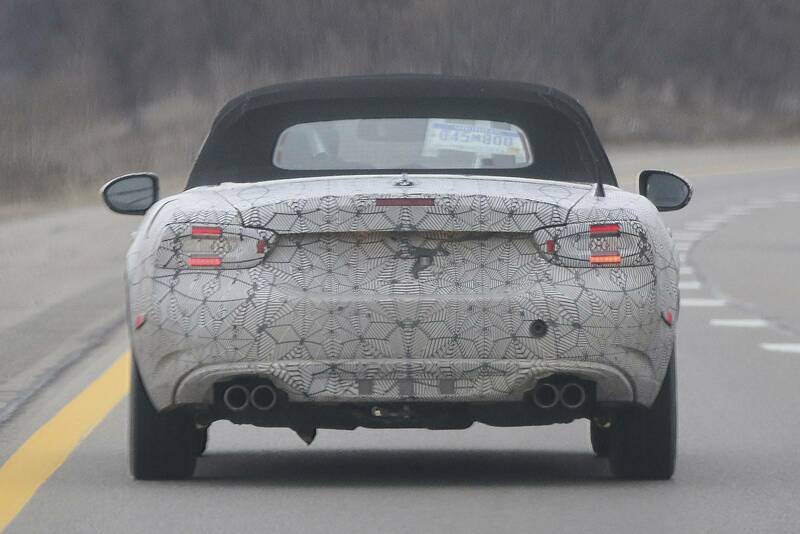 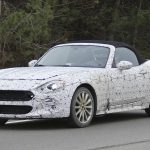 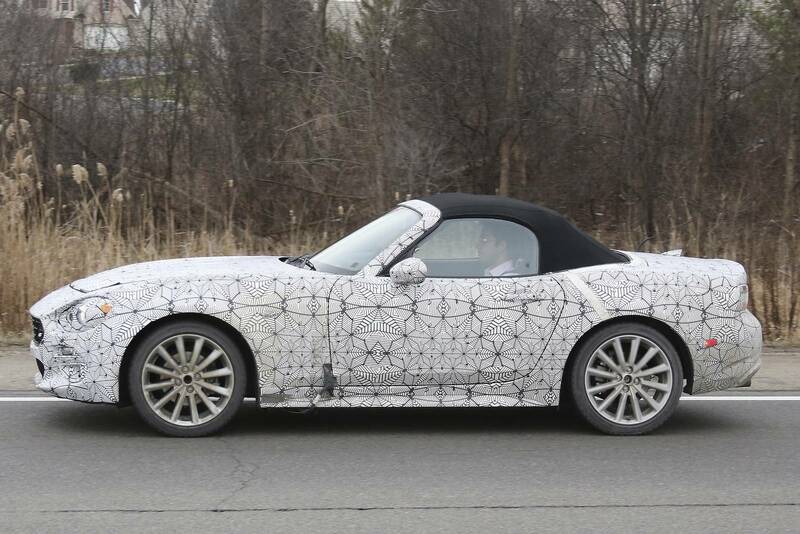 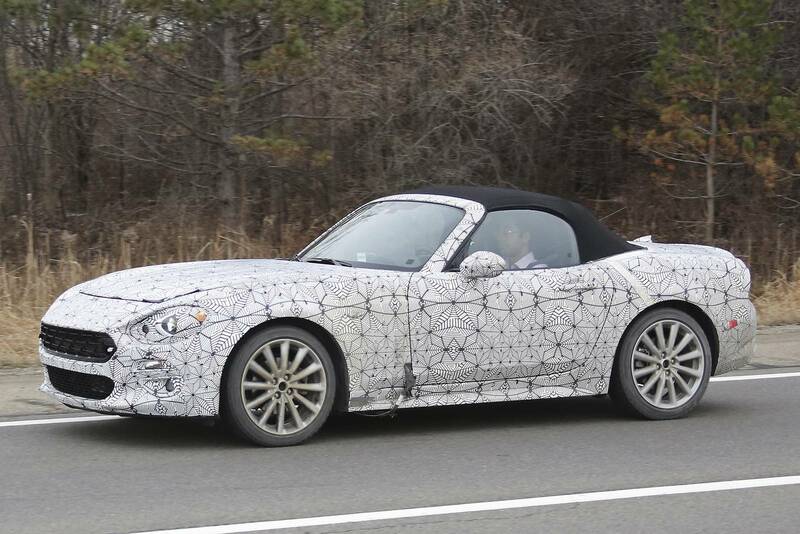 Spy shots of the Fiat 124 Spider Abarth have been captured as the car continues development work. 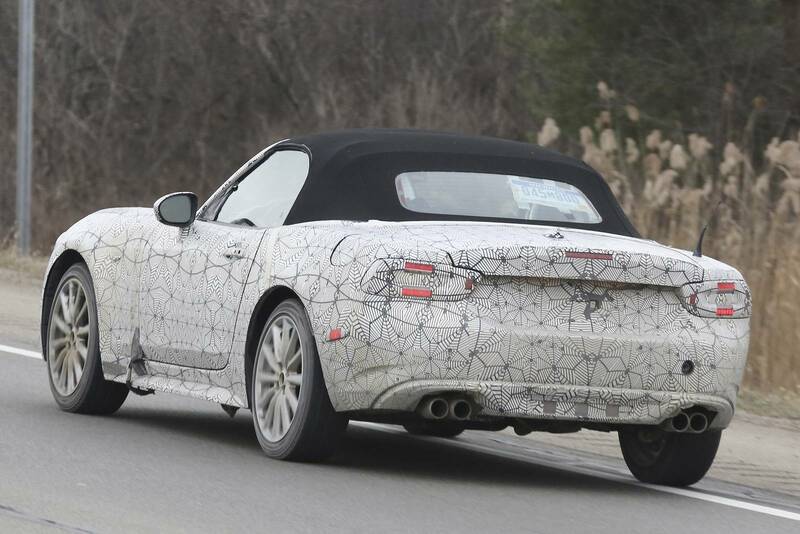 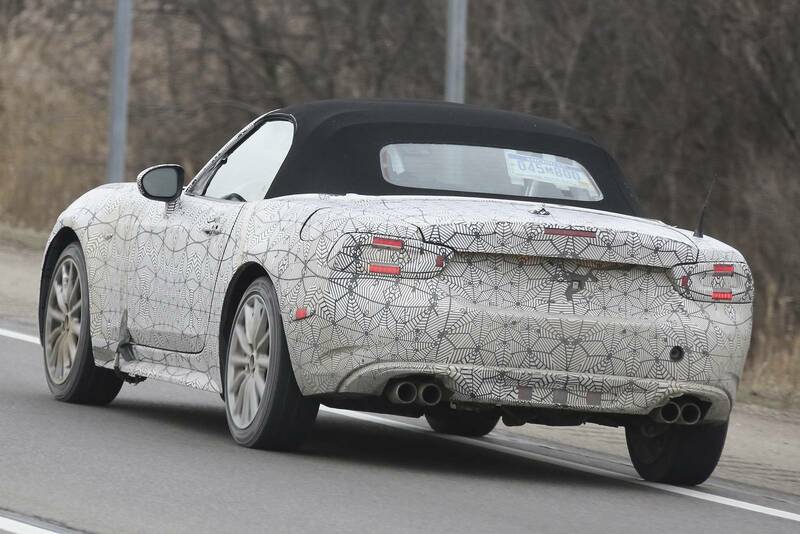 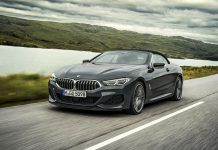 The spy shots, which were captured somewhere in Europe, show the “hot” version of Fiat’s recently released 124 Spider. 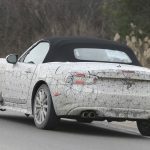 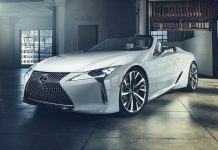 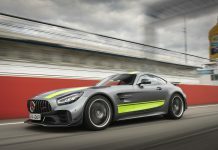 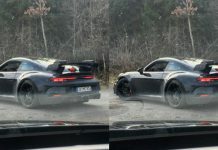 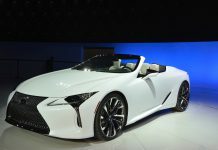 Compared to spy shots released late last year, these new shots show the car with significantly less camo. 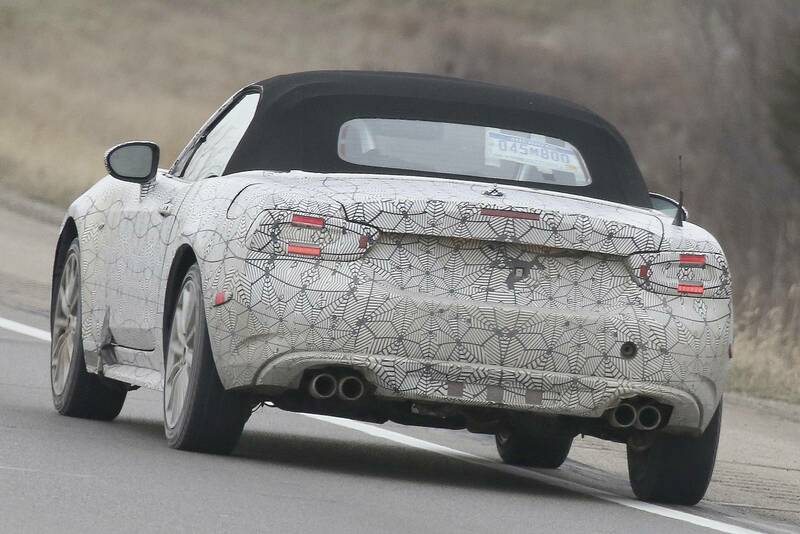 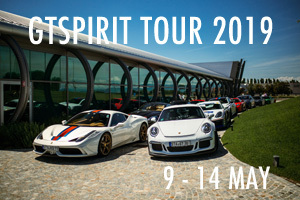 While the original 124 Spider that debuted last year featured dual tailpips, the spyshots of the Abarth version feature quad tailpipes. 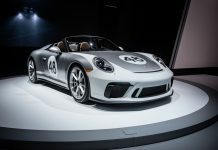 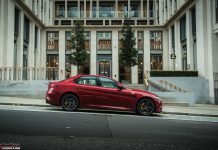 The addition of another set of tailpipes has led some to speculate that the Abarth version will get a significantly more powerful than the stock 1.4-liter turbo found in the standard car. 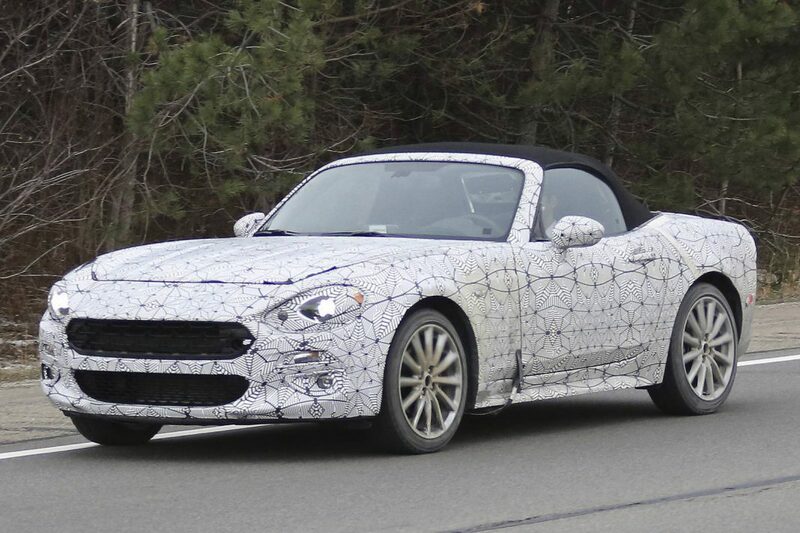 Some are suggesting the Abarth version could receive the same 1750 turbo four-cylinder found in the Alfa Romeo 4C. 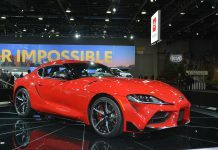 In the 4C, that particular engine produces a potent 237 horsepower. 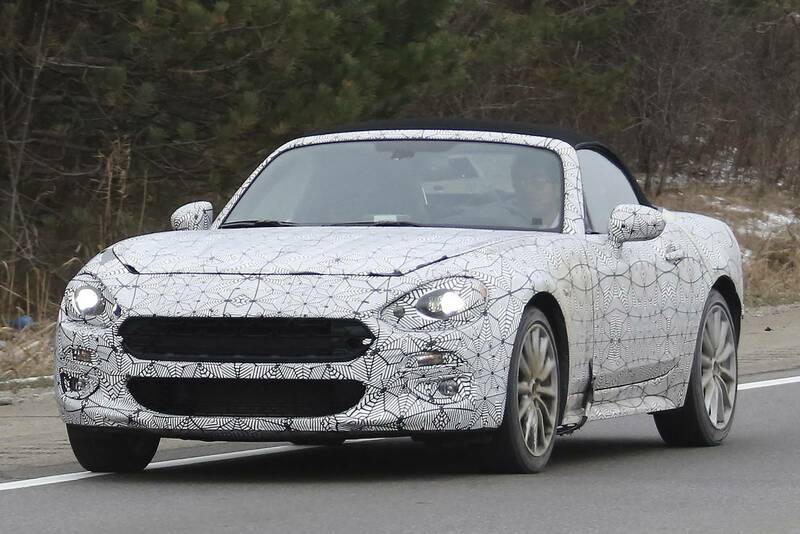 Whatever engine Fiat decides to use, expect the Abarth version to have at least 200 horsepower, if not more. 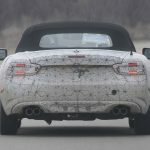 Styling cues are expected to be lifted from previous Abarth models helping to further distance the car from the MX-5 on which it is based.